Unfortunately, we are disappointed to announce that Gilbert O’Sullivan, scheduled for Saturday 28th Mayl 2018 has been cancelled due to the ongoing restrictions around the theatre caused by the major fire in the city centre. 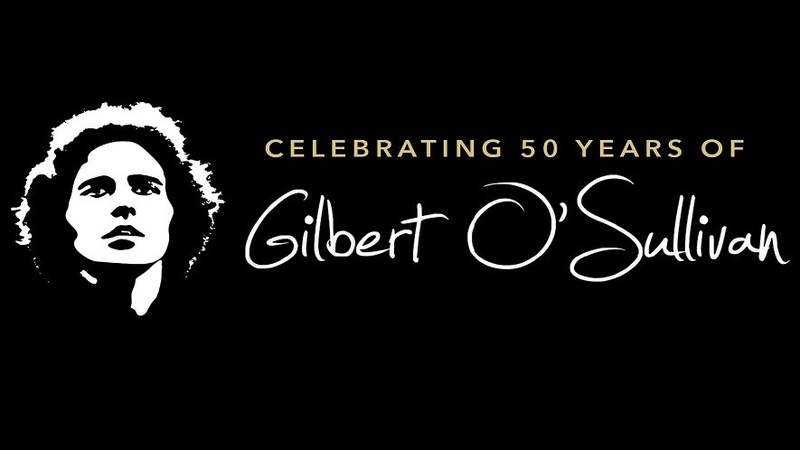 One of the industry’s true legends, Gilbert O Sullivan dominated the charts in the seventies and continues to enjoy success and acclaim to the present day. Enjoy every facet of his history in this new live show, including classics such as Alone Again Naturally, Nothing Rhymed, Clair Matrimony and Get Down as well as songs from the latest album. Gilbert and his 10 piece band are very much looking forward to going back out on the road! Think date of this concert has changed to May 28th so may be lucky with returned tickets.